Unit sales of Nintendo 3DS have declined significantly. Iʼd like to hear your thought on sales plans, for instance, coexistence of Nintendo 3DS and Nintendo Switch, as well as any ideas for Nintendo Switch at a lower price point or smaller size as such. Furukawa: While the Nintendo 3DS market has contracted faster than we anticipated, currently many of consumers who newly purchase Nintendo 3DS are consumers purchasing Nintendo 3DS as their first game system. Nintendo 3DS is appealing as a portable game system, that is easy to carry around since it is small and light, and at a very desirable price point. Demand still remains from parents looking to purchase a first game system for their children. 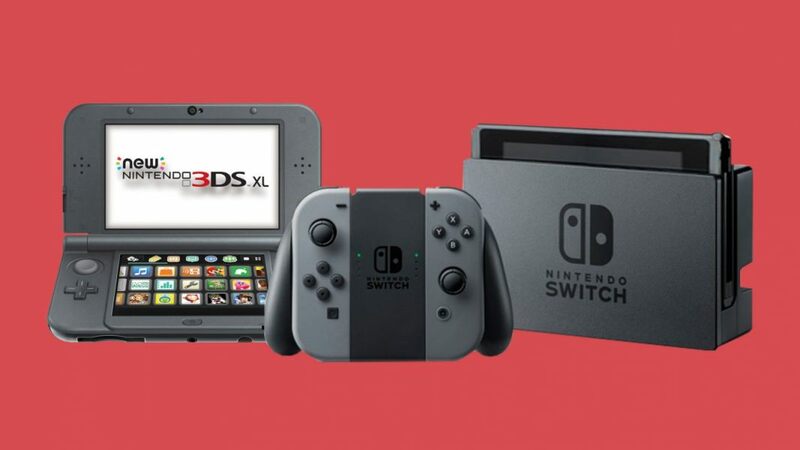 That is why our basic policy is to proceed with both Nintendo Switch and Nintendo 3DS in our dedicated video game platform business. Regarding future sales of Nintendo Switch, what we first need is to drive sales of one system per household, and we will work towards increasing demand to expand the installed base much further than now. On the other hand, in a survey of households asking how many family members use Nintendo Switch, we found that, while a certain number of households have multiple family members who play on a single console, some households have already purchased multiple consoles. Going forward, we aim to generate such demand among consumers as they feel like “I want to have my own Nintendo Switch console” through measures such as software offerings, not necessarily so that each person will have one, but so that each household will have multiple Nintendo Switch consoles.